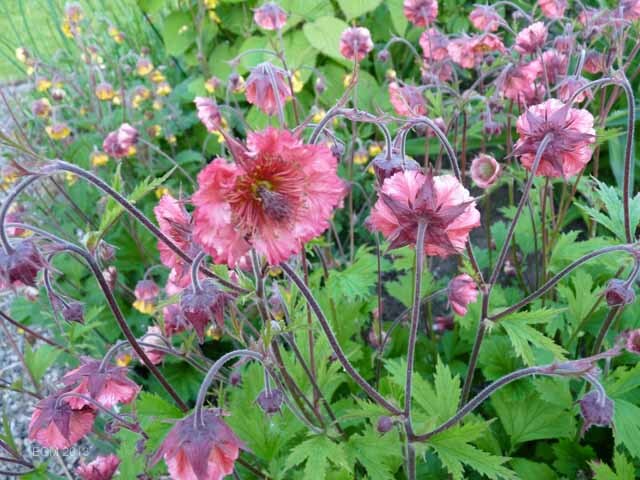 This is gorgeous which geum is it? This is one called Bell Bank. I have about 30 different Geums.